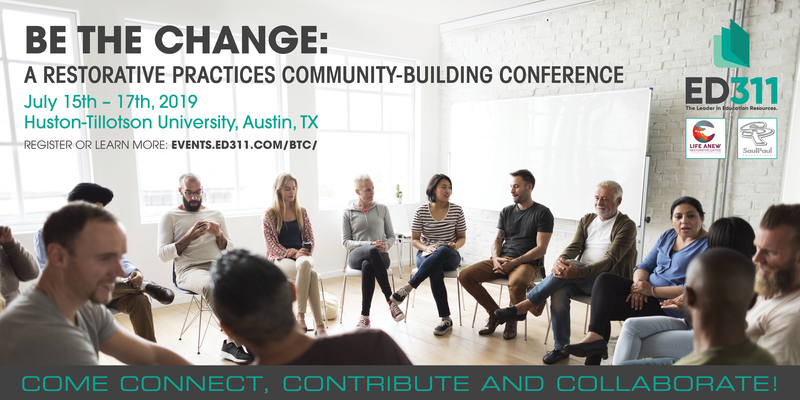 Come find out how to create the connections and partnerships you need to create a restorative ecosystem in your community. Have you ever wanted to implement Restorative Practices in your school in a way that included families and community involvement? Do you want to focus on improving your school culture and climate? Educators will learn how to integrate their current or future Restorative Practices programs with community stakeholders and increase parent participation by including them in the implementation process. We will provide strategies and tools for implementing RP in your schools. Many educators want to know how to find the time to implement restorative practices in the classroom and we will answer that question! We’ll also give you specific tools to build relationships and provide techniques & materials for you to teach classroom content while using relationship building processes. We want you to leave better equipped to improve classroom management. Learn how to build trust, strong relationships, and transparency and heal past harms that have arisen between police and their communities. 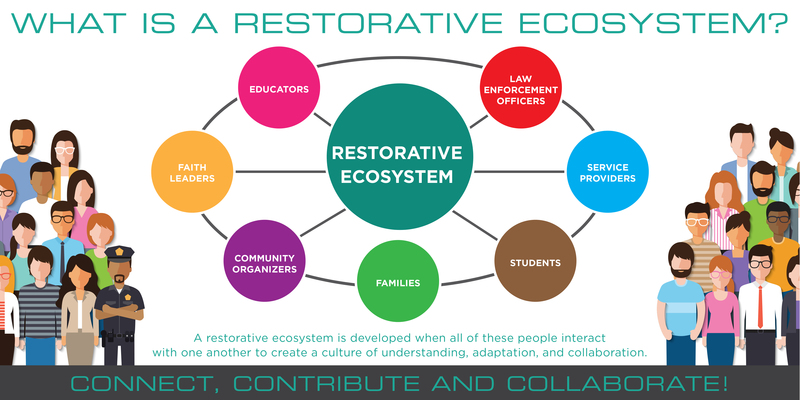 You will take away tools to co-produce a continuum of restorative practices with other stakeholders in your cities ecosystem in order to create stronger and safer communities. You will learn how to develop restorative diversionary processes, for youth and adults. Additionally we’ll discuss how to create opportunities for those who have caused harm in the community and to repair the harm allowing them to grow and become productive citizens through the utilization of Restorative Practices. You will learn what restorative justice is, how to work together to advocate for restorative practices throughout your city and how to co-produce restorative systems within governmental agencies, law enforcement, schools and the community at large. In addition, all participants will learn how to address cultural understanding, race, and equity by using the Restorative Practices to breakdown barriers of assumptions. You will learn how to work alongside the communities that you serve to build trust and develop supportive relational practices. Faith leaders can expect to learn how to be a part of the Restorative Practices’ implementation plan on school campuses, how to facilitate the healing process when harm has happened between community and law enforcement, co-produce Restorative Practices programs and circles within the city, how to address race & equity, and how to advocate for Restorative Practices. You will leave with tools to be actively involved in implementing Restorative Practices with other stakeholders in your community. An Ecosystem requires the stakeholders in your city to function together as a unit to ensure equity for all. Come connect, contribute and collaborate. 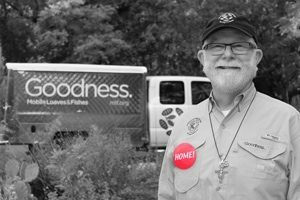 Alan is the founder and CEO of Mobile Loaves & Fishes (MLF), a social outreach ministry that provides food and clothing, cultivates community and promotes dignity to homeless men and women in need. Alan also is the lead visionary behind MLF’s Community First! Village—a 27-acre master planned development in northeast Austin that provides affordable, permanent housing and a supportive community for men and women coming out of chronic homelessness. Alan is a published author of the book Welcome Homeless: One Man’s Journey of Discovering the Meaning of Home. He also is the host of the Gospel Con Carne podcast, which explores the woundedness of society through untold stories of individuals who have encountered homelessness. SaulPaul is a Musician with a Message. In 2017 he was named Austinite of the Year. In 2018 he received the Texas Civil Rights Project Rising Star Award. Also in 2018, SaulPaul was honored to have 2 hit singles climb the charts and become #1 songs on Sirius XM radio. 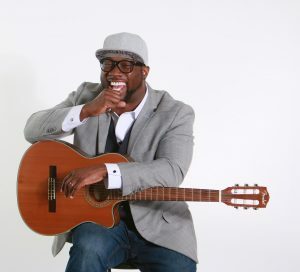 SaulPaul has shared his story and his music at 2 TEDx talks, America’s Got Talent, as well as the Kennedy Center for Performing Arts. For over a decade SaulPaul has earned an international reputation as an Artist and Activist known for entertaining and inspiring audiences across the world. SaulPaul uses his platform to promote social good and advocate for youth. 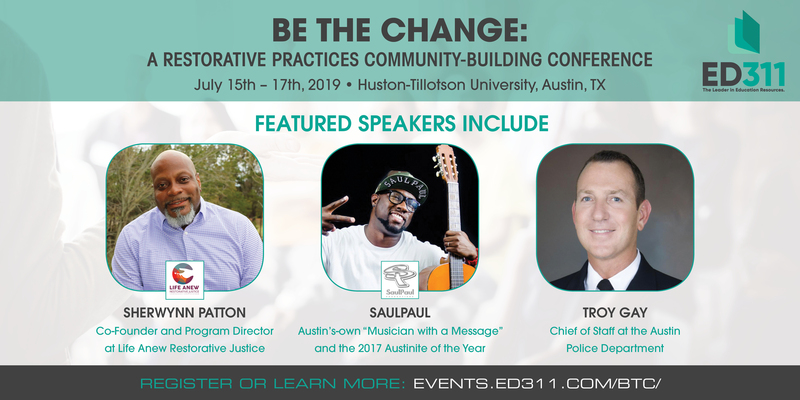 As one who personally transitioned from prison incarceration to college graduation, SaulPaul is passionate about redirecting young people’s lives, training leaders and assisting in building restorative ecosystems and communities. Troy Gay has served as an Assistant Chief of the Austin Police Department since 2013. 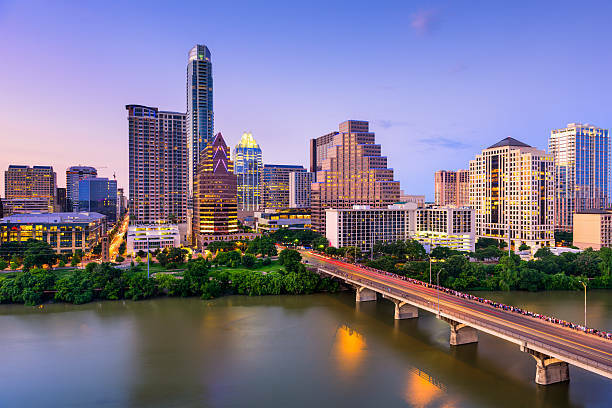 Since August 2018, Chief Gay has served as Chief of Staff, overseeing the day-to-day operations of the department and playing a leading role in the department’s success in making Austin one of the safest major cities in the country. 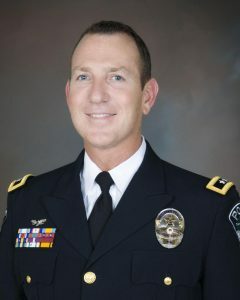 Chief Gay has overseen the development and implementation of the Austin Regional Intelligence Center (ARIC) and the APD Real Time Crime Center (RTCC), as well as the deployment of public safety cameras, field fingerprinting devices, license plate readers, digital in-car cameras and department scheduling and educational software systems. Chief Gay continues to work actively to keep the Austin Police Department on the cutting edge of better service through innovation. 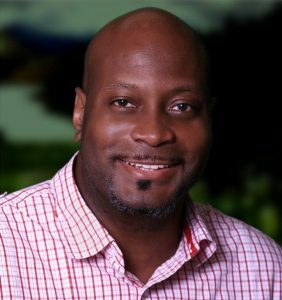 Sherwynn Patton is a minister that brings his work and expertise in the area of Restorative Practices into schools, communities, churches, and the workplace environment where trust is fragile yet critical to personal and organizational success. He has trained professionals, community leaders, and law enforcement alike on how to participate in a process that engages people in meaningful relationships that transform lives. Sherwynn’s work has opened up doors for him and his wife, Kim Patton, to be invited to the White House by President Barack Obama, win the State of Colorado Feature Film Award for the documentary Chasing Smoke, which chronicles the Pattons’ Restorative Justice work, and speaking engagements nationally and worldwide. Sherwynn is careful to give God the glory for these opportunities. Click here for our custom hotel options at discounted rates from Hotels.com. Can't make it this time? Sign up here to be notified when we add another date/city!